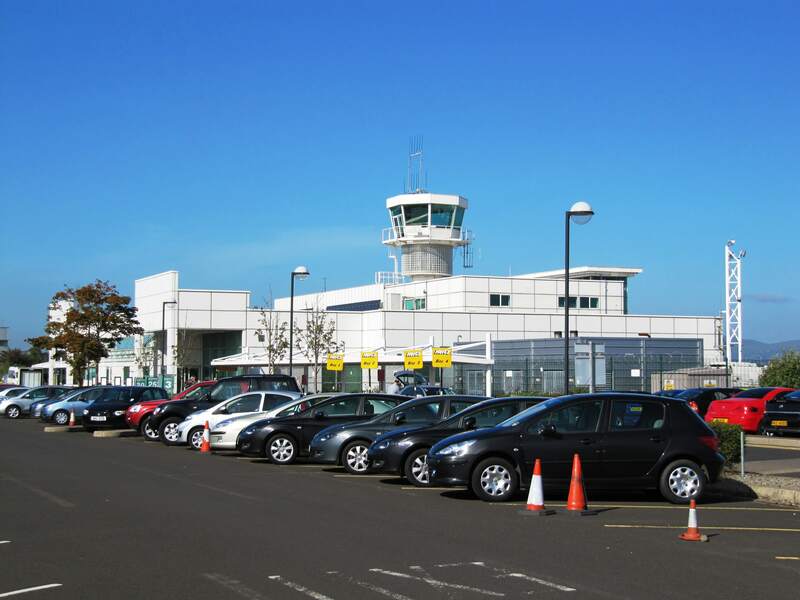 Currently based in Portrush, ANDY BROWN TAXIS was established in 1973 making us the oldest Taxi company in the Causeway Coast Area. 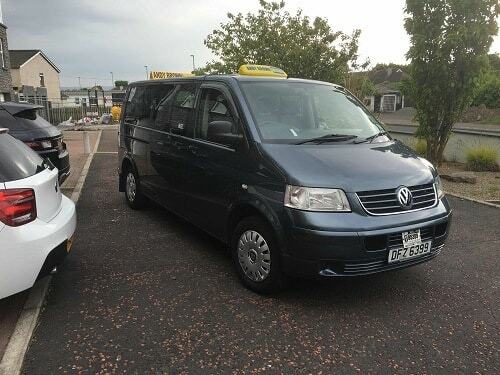 We hold a DVA Taxi Operators Licence enabling us to operate freely throughout Northern Ireland but we primarily service the Causeway Coast Area. We have 4 and 8 seat taxis, both saloons and taxi-buses to cater for larger parties on nights out or sporting events. 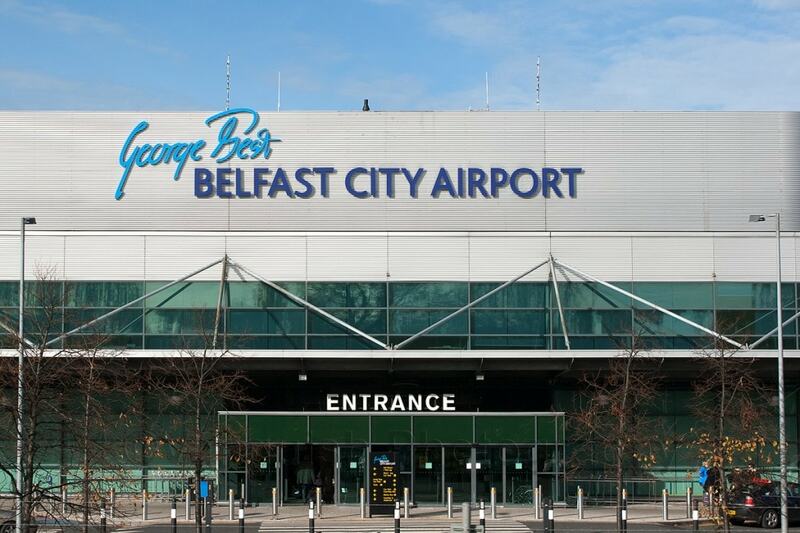 We specialise in taxi transfers to and from all Northern Ireland airports/Ferry Ports for both individuals and groups, with focus on a courteous and thoroughly professional personal service at affordable prices - 24 hours a day, 7 days a week. 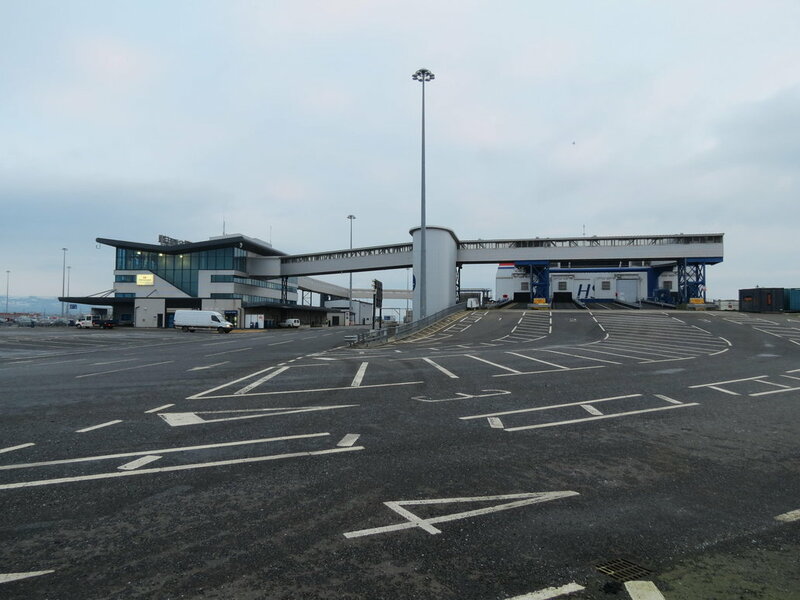 A 'Meet and Greet' service can be arranged when booking whereby the driver will be in arrivals with the passenger's name or company name, whichever you prefer. A comforting thought, especially for first time visitors to the country. If your flight/ferry is early or subject to delays, we will track it's progress and send your driver at the new expected time of arrival. Contact us in advance of your travel date for a quote and to book your transport. 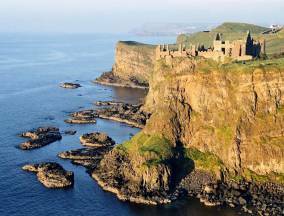 The North Coast is steeped in history and scenic beauty and there is no better way to capture this than with our taxi tours around the country's most famous landmarks. 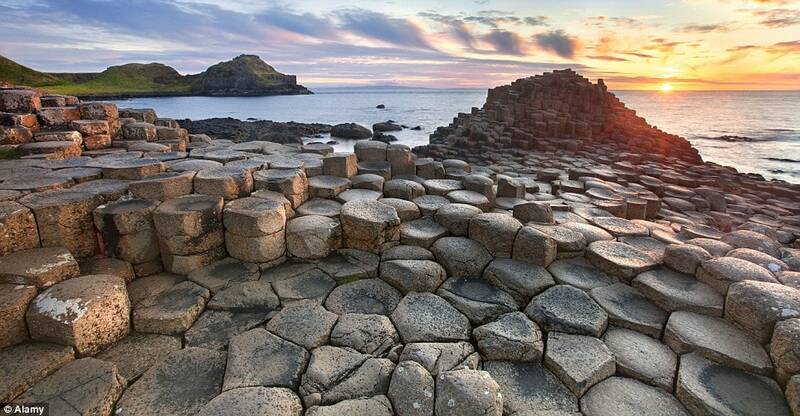 Whilst taking in the fresh air and marvelling at the beauty of the Antrim coastline you can be sure ANDY BROWN TAXIS will get you there and back. 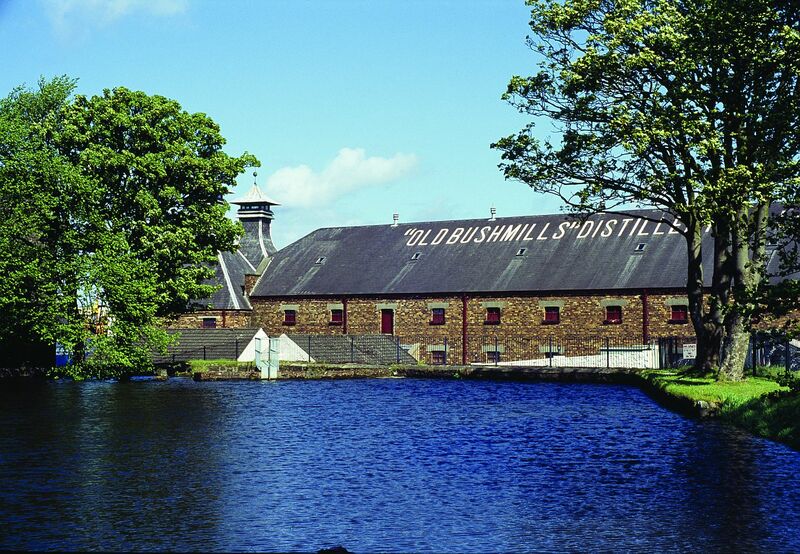 We offer a flexible service to cater for your requirements and/or interests. 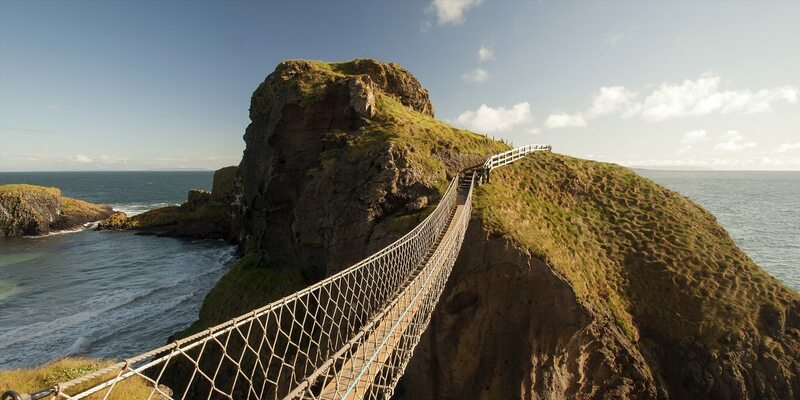 Choose from places of interest such as Mussenden Temple, Dunluce Castle, Bushmills Distillery, Giants Causeway and Carrick-A-Rede Rope Bridge and then Contact us for a price. 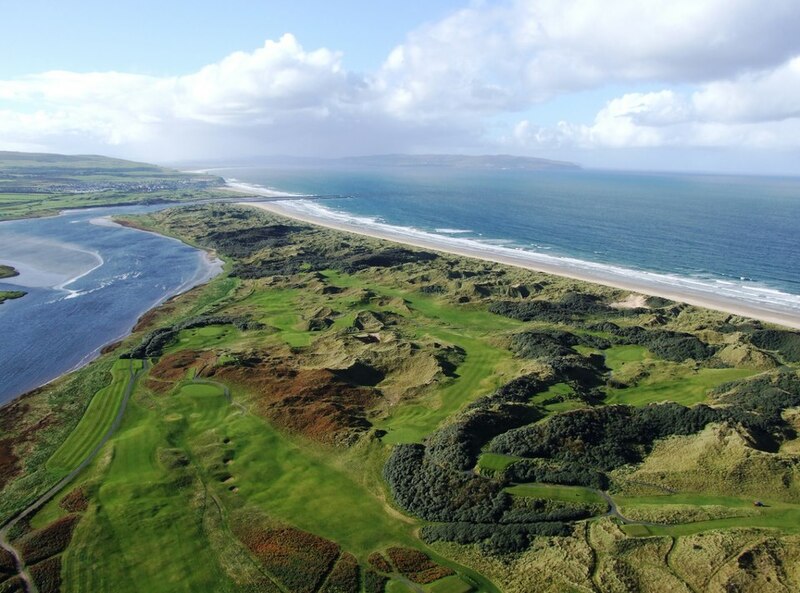 The Causeway coast is rich with golf courses - Castlerock, Portstewart, Rathmore, Royal Portrush, Bushfoot, Ballycastle, and the proposed new course at the Giants Causeway. 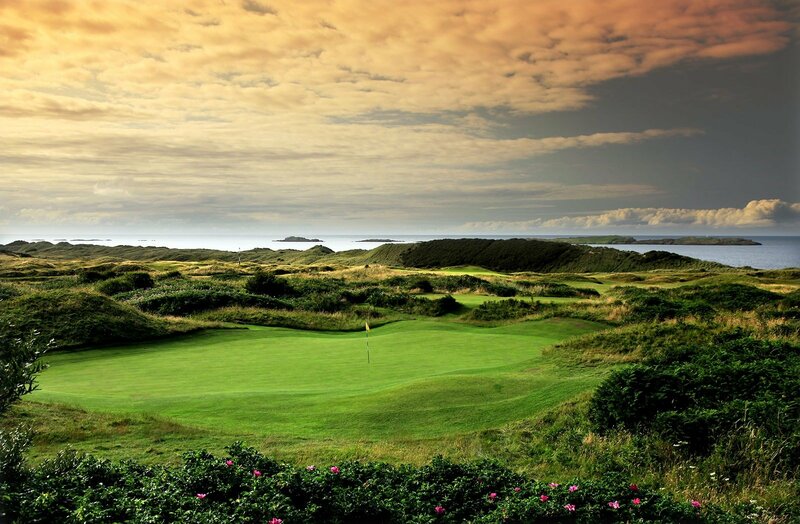 Ballyliffen in Donegal is also only 1.5 hours drive from Portrush so we think it is fair to say that golfers are spoilt for choice and could explain why this area has produced so many Major winners. 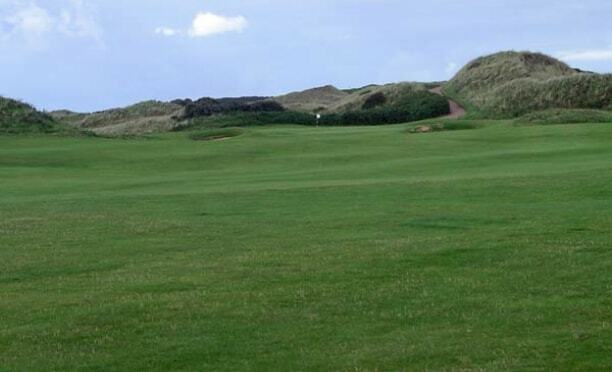 With our range of spacious taxis and taxi-buses we can collect and return golf parties and all their luggage/clubs from airports in air conditioned comfort.